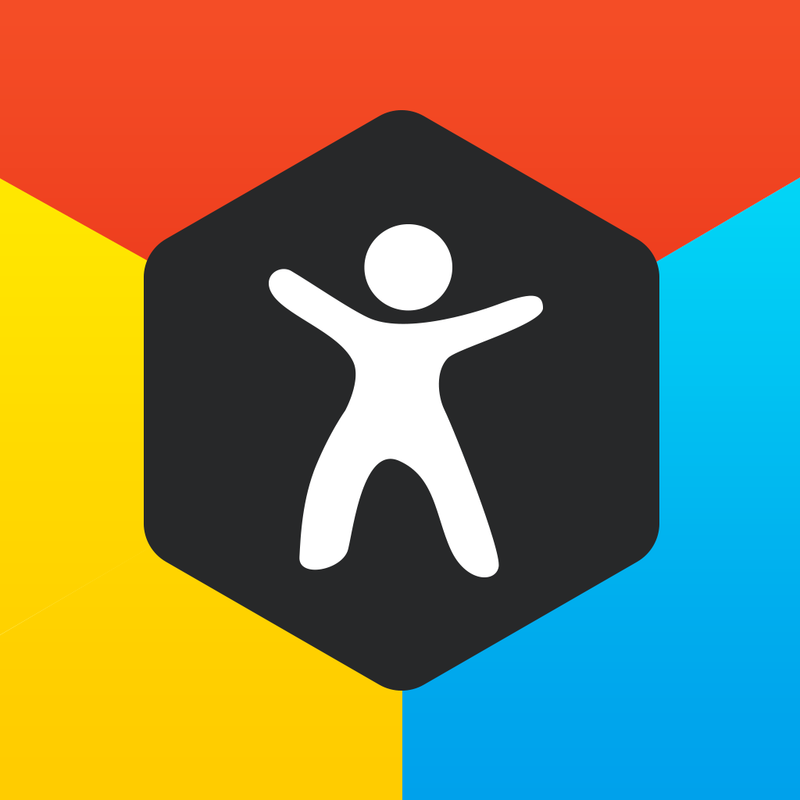 Before I came across Breeze (Free) by FitnessKeeper, step counts were just numbers. 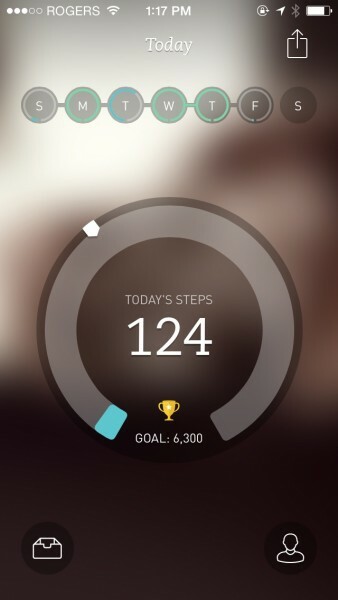 Day One imports my step count when I write an entry, which is around once a day, so I used to have very little incentive for checking pedometer apps like Pedometer++ or Steps+, along with other fitness apps like Argus and Fitbit that I've used. 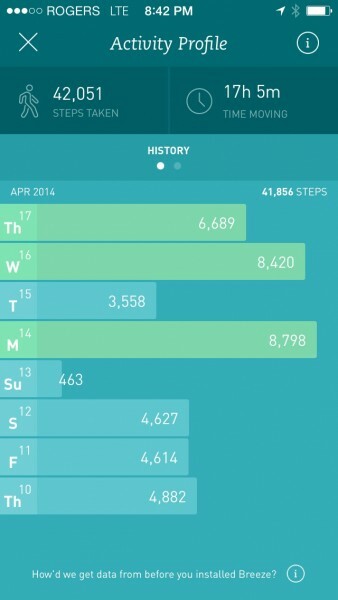 However, Breeze will make you care about your step count unlike those other apps, and here's why. Breeze is designed for use with the M7 motion coprocessor, meaning it will use virtually no extra power to track your steps or show where they were taken, but you'll need an iPhone 5s for it to work. 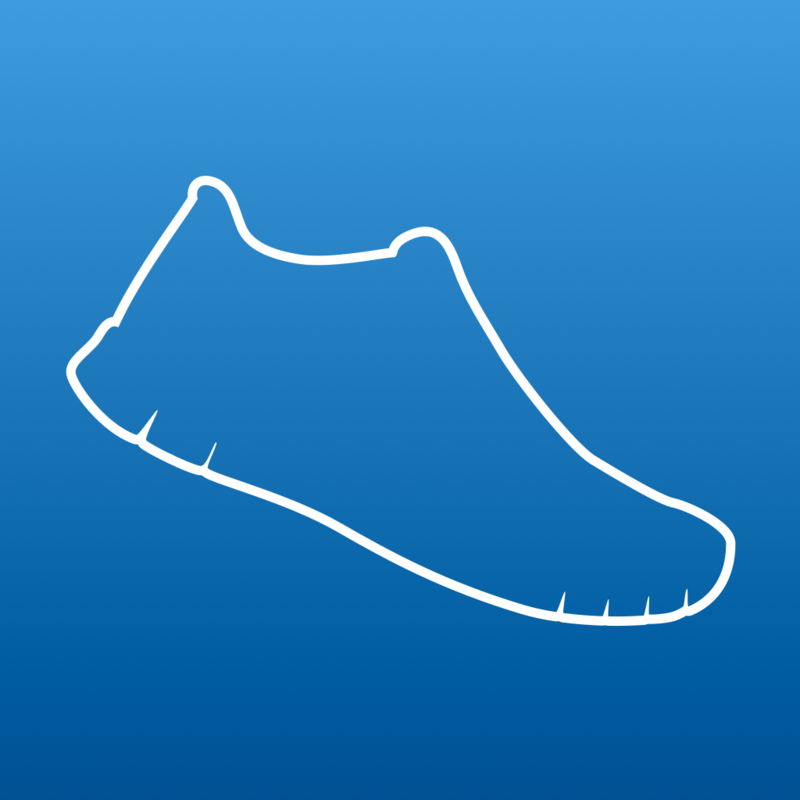 This app is like those other pedometers, but it does more than just show you the numbers. In a way, it also learns what your habits are. 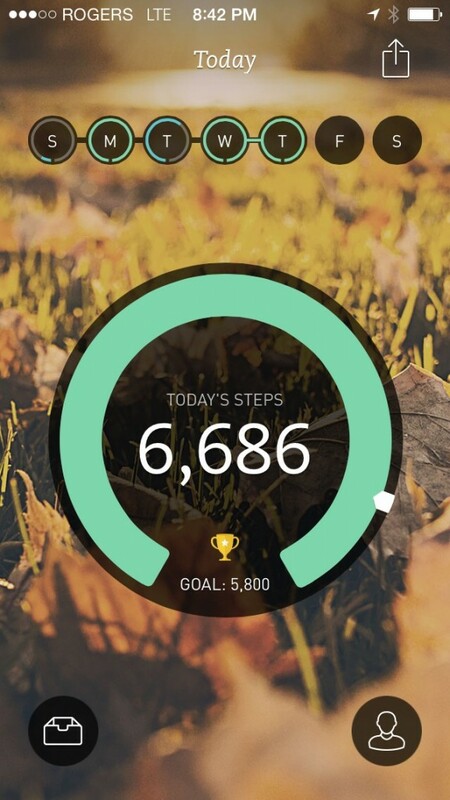 Not sure what your daily goal should be? 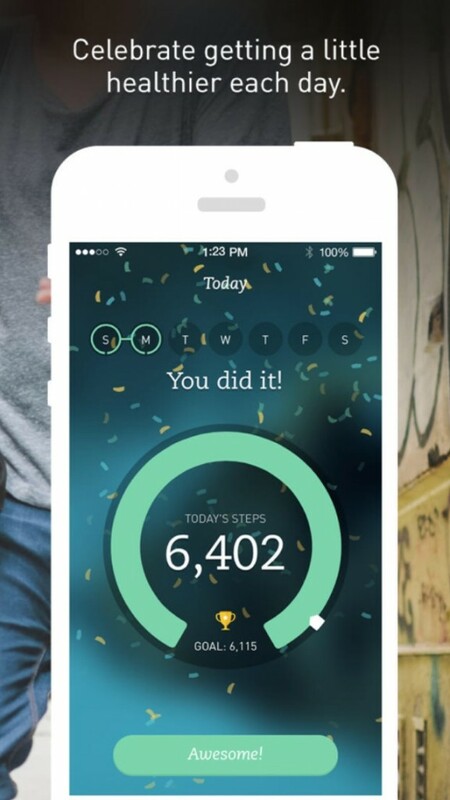 Breeze will decide based on your history, increasing the goal over time to promote more activity. Are you unsure of whether or not you'll be able to reach your goal? 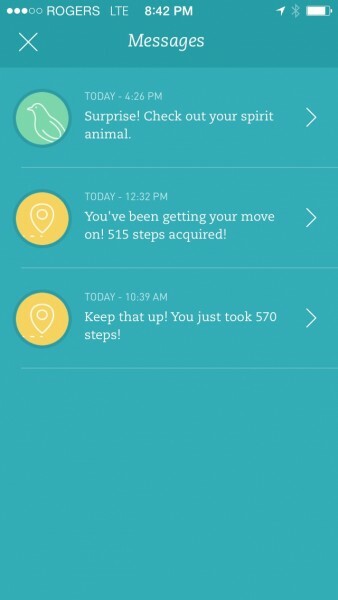 Breeze will also show you where you should be with respect to how many steps you've already taken. 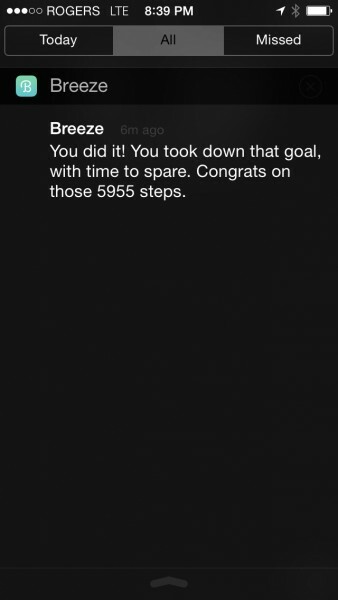 Furthermore, the app provides neat statistics about how you walk. 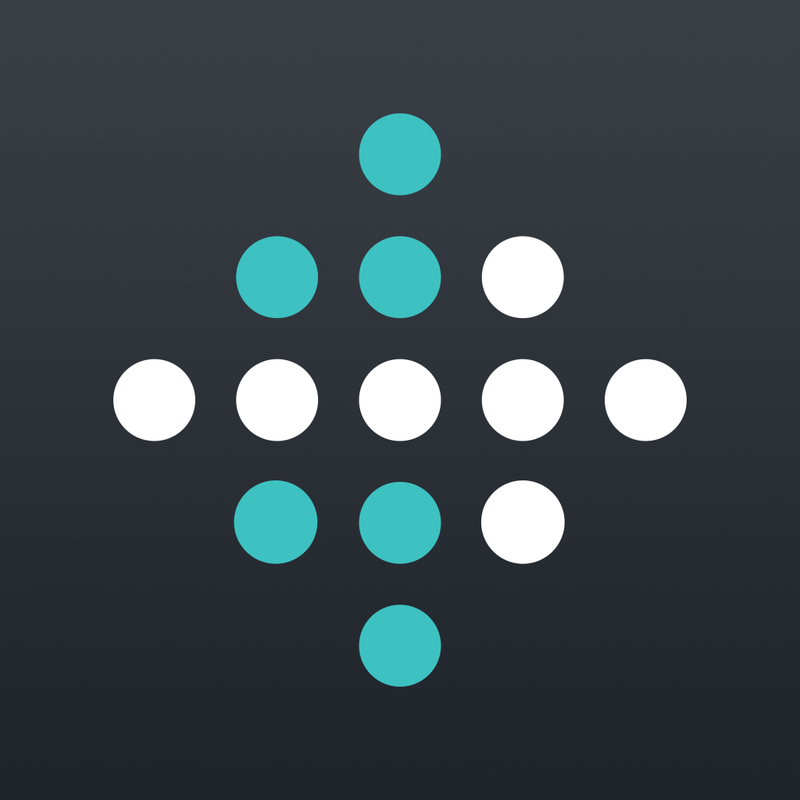 Are you more of a continuous walker, or are you active in short bursts? When are you most active — during the middle of weekdays or evenings on weekends? Also, do you run or walk more? 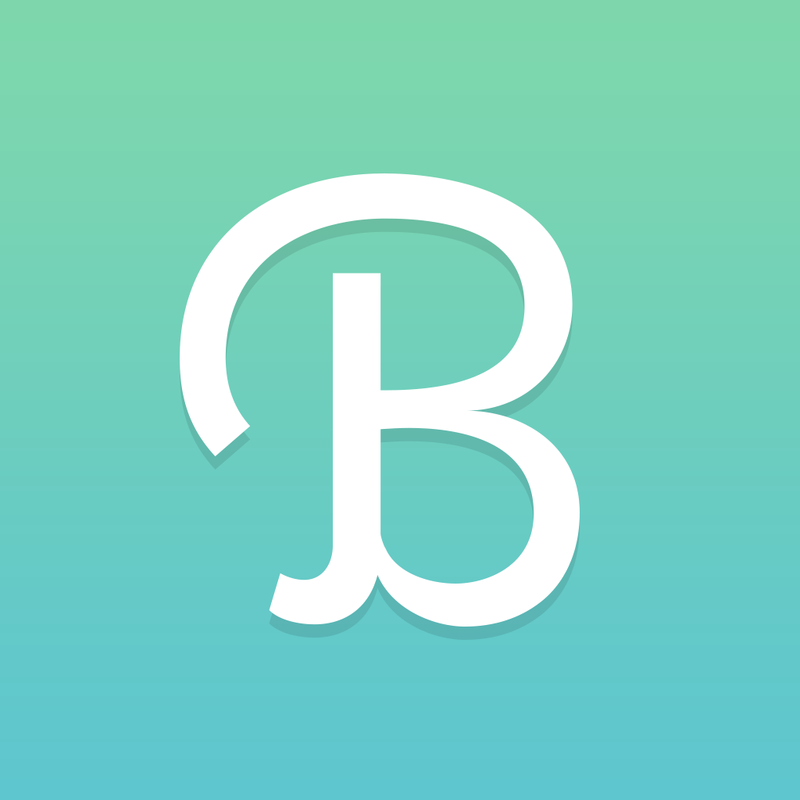 Breeze will answer all of these questions for you, and best of all, since your iPhone contains the previous seven days of motion activity for any app to use, you will start off with a decent amount of information when you first download the app. To top things off, the aesthetics of Breeze's user interface are gorgeous. Blur and parallax effects are used tastefully, and there are soothing colors everywhere you look. 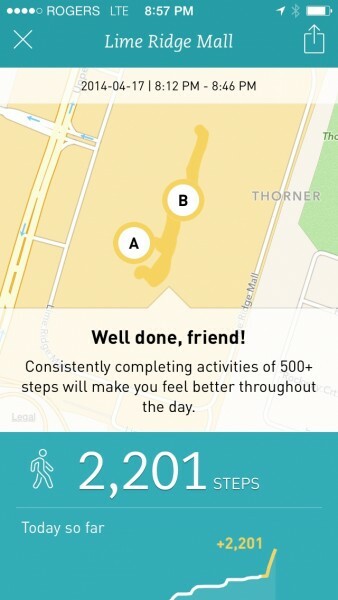 This really lets the content of the app shine through, which is essentially just made up of the circular meter that shows your steps for each day and the area where history and extra stats can be found. To get a taste of just how fun it is to use Breeze, check out the video from Bryan Wolfe's article. Breeze has given me reason to care about my step count, and as a reward, it has earned a spot on the first page of my home screen. 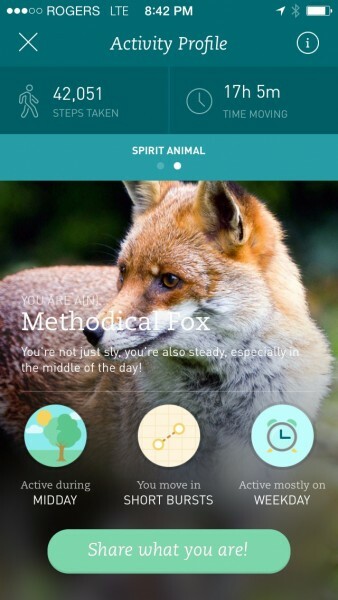 It shows me useful information that is worth checking out besides the basic numbers, and the few notifications that the app sends throughout the day are good updates and sources of motivation. 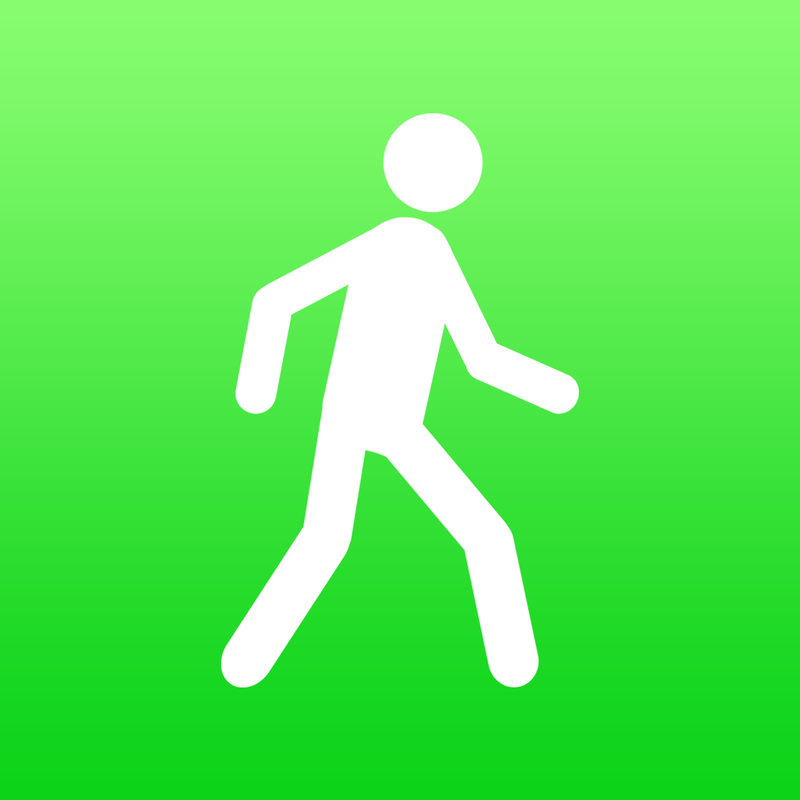 If you own an iPhone 5s and use the M7 chip to track your steps, then it would be best to take a look at Breeze on the App Store for free.